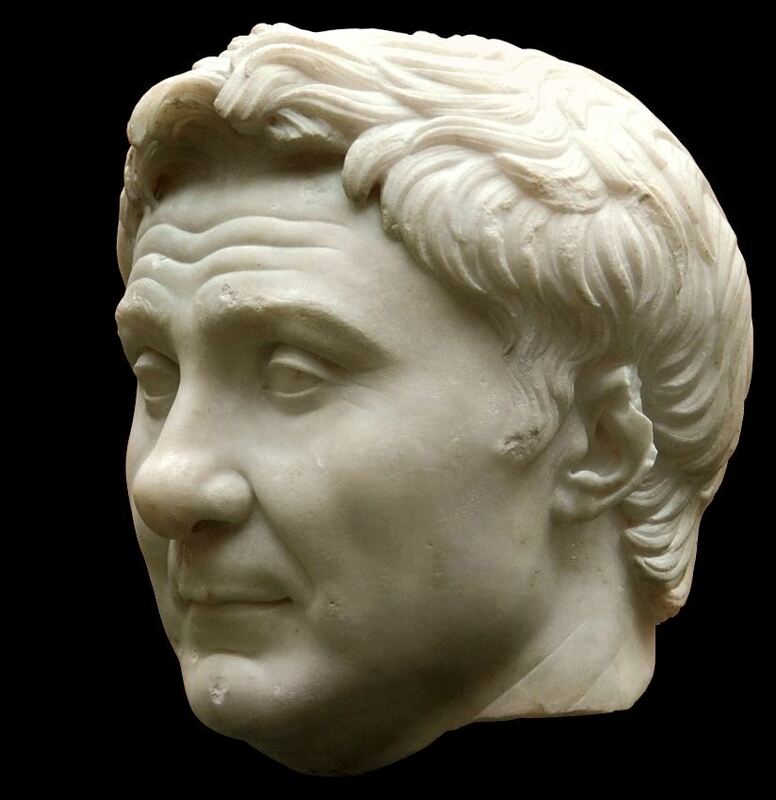 Gnaeus Pompeius Magnus was a military and political leader of the late Roman Republic. Pompey's immense success as a general while still very young enabled him to advance directly to his first consulship without meeting the normal requirements for office. His success as a military commander in Sulla's second civil war resulted in Sulla bestowing the nickname Magnus, "the Great", upon him. In mid-60 BC, Pompey joined Marcus Licinius Crassus and Gaius Julius Caesar in the unofficial military-political alliance known as the First Triumvirate. After the death of Crassus, Pompey sided with the optimates. Pompey and Caesar then contended for the leadership of the Roman state, leading to a civil war. He was defeated in 48 BC at the Battle of Pharsalus.